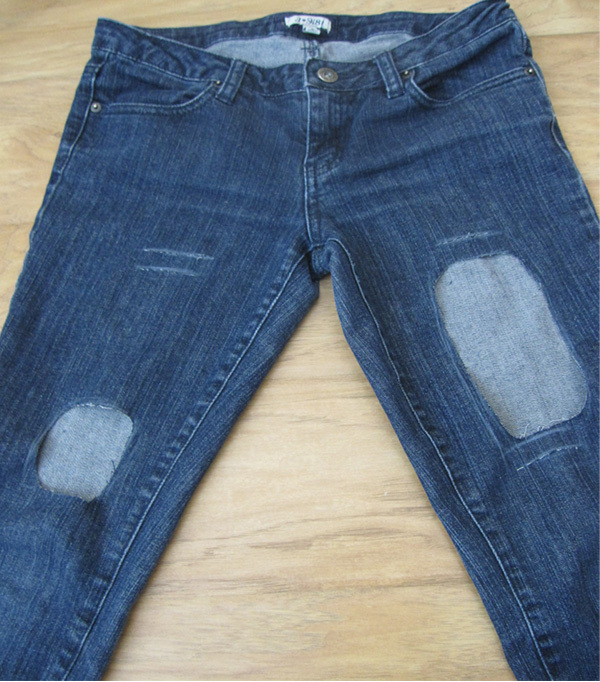 I am sure that at home you have an old pair of jeans that you do not wear anymore. 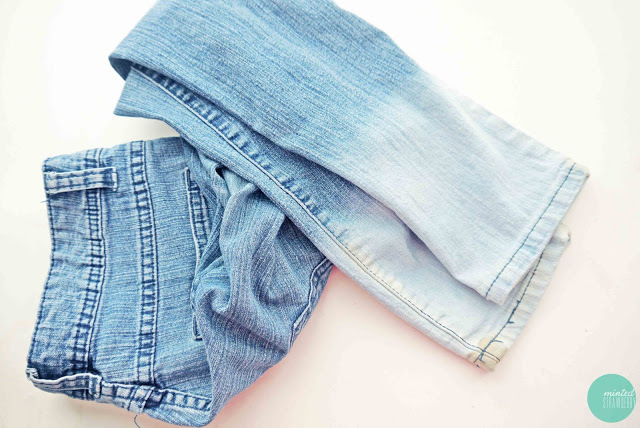 If you’re tired of wearing them, you don’t have to throw them away. 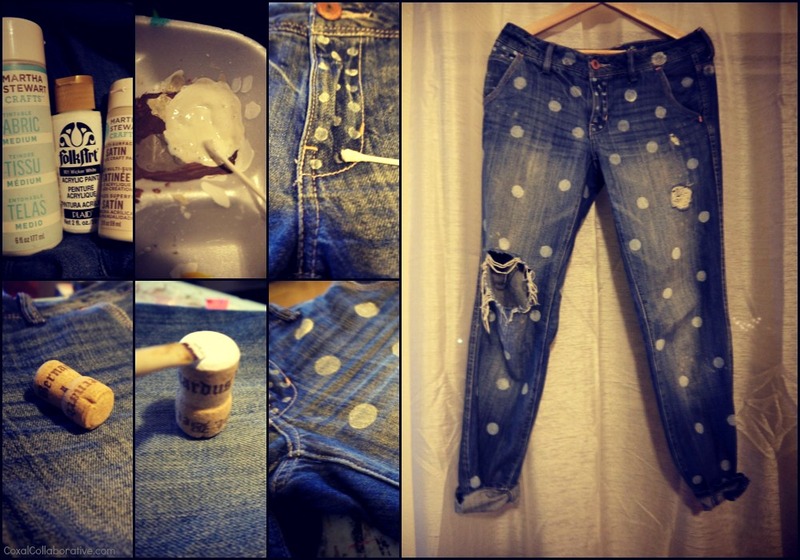 With the today’s post I want to remind you that old jeans are a great starting point for a huge number of DIY projects. 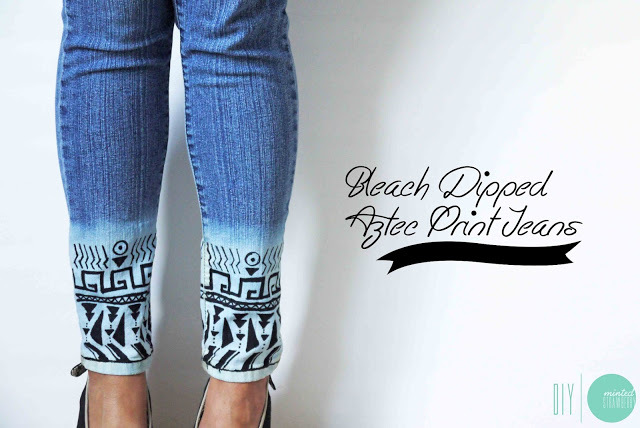 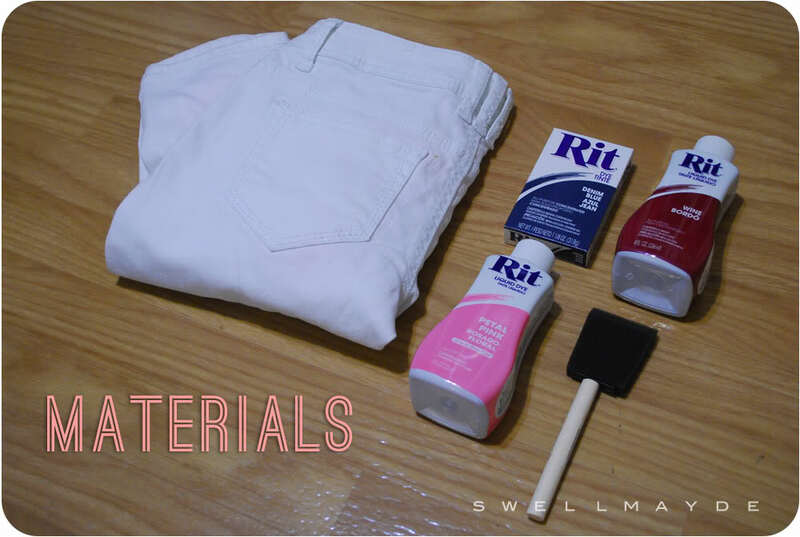 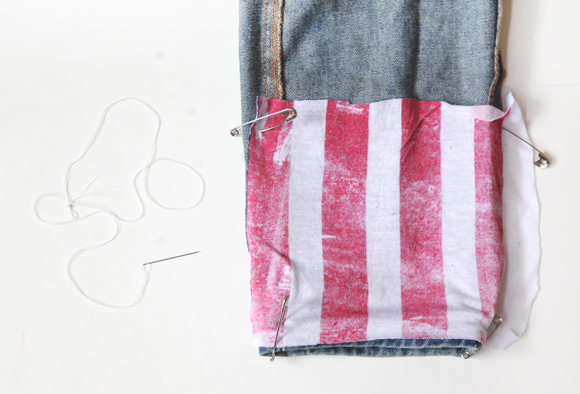 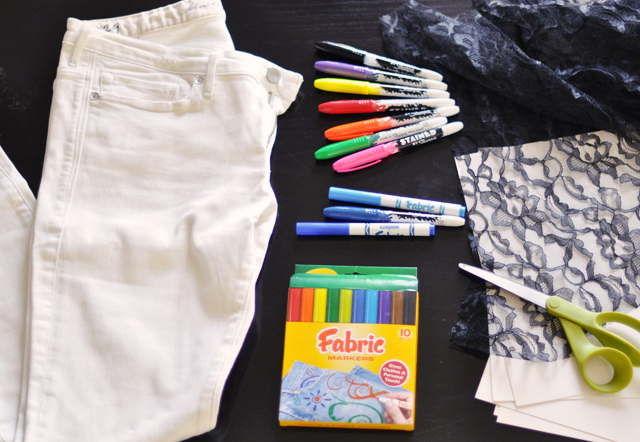 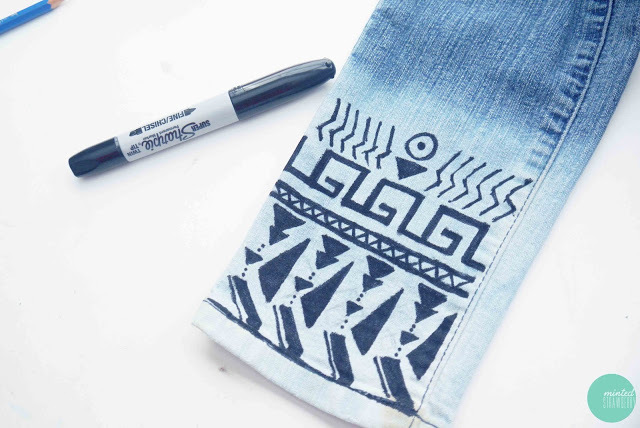 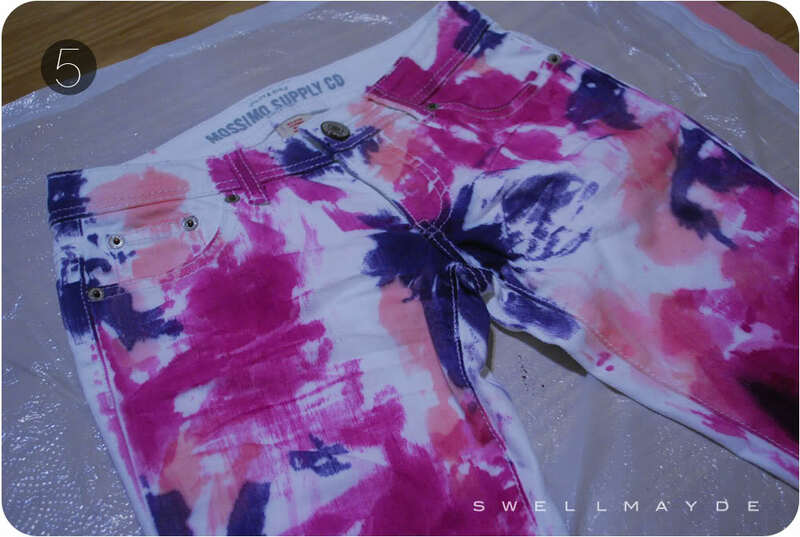 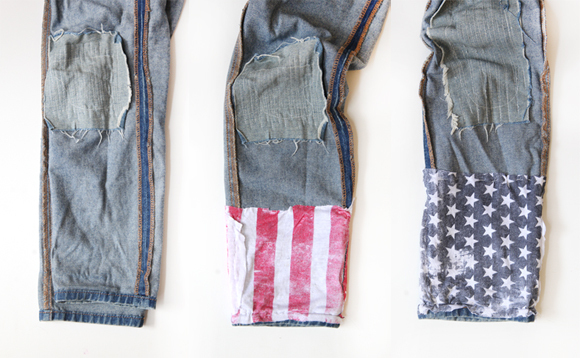 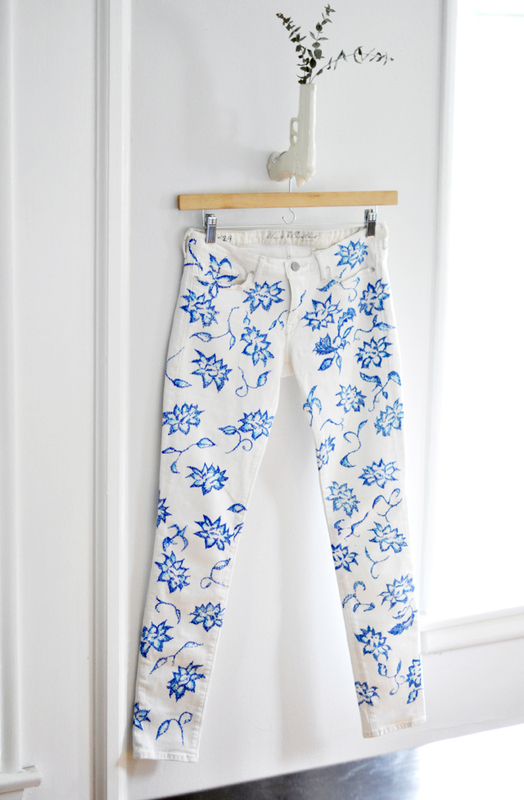 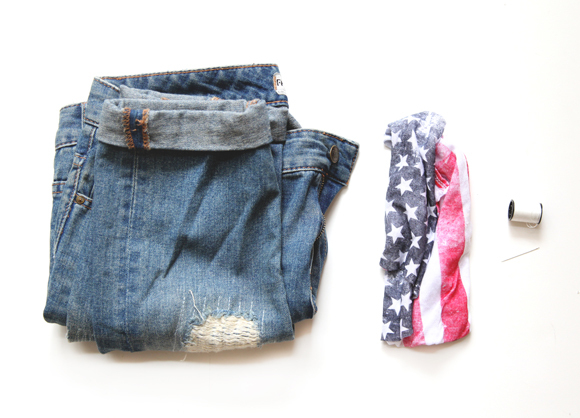 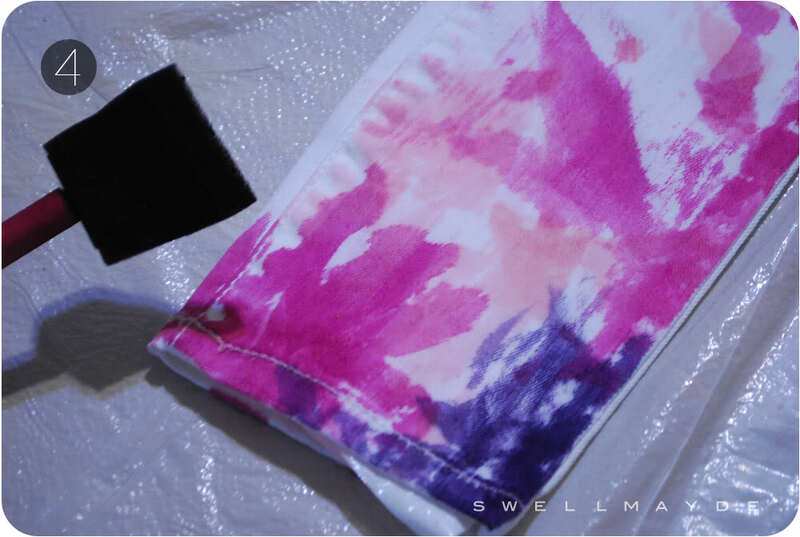 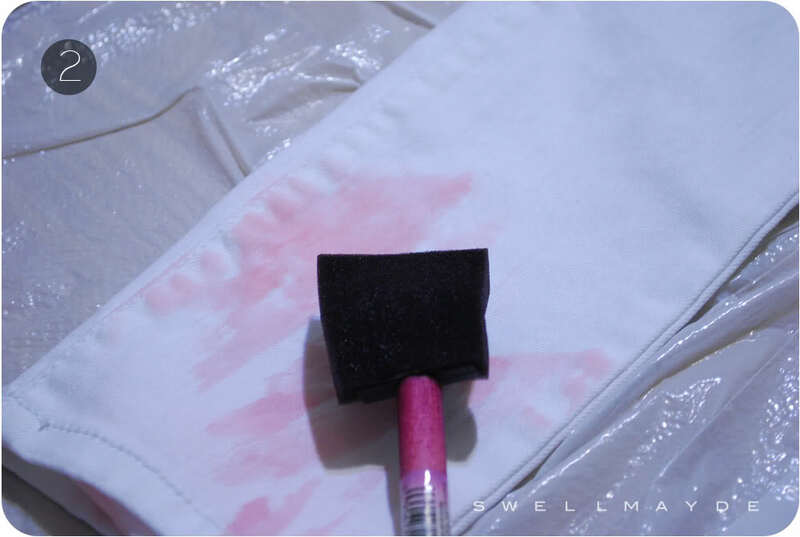 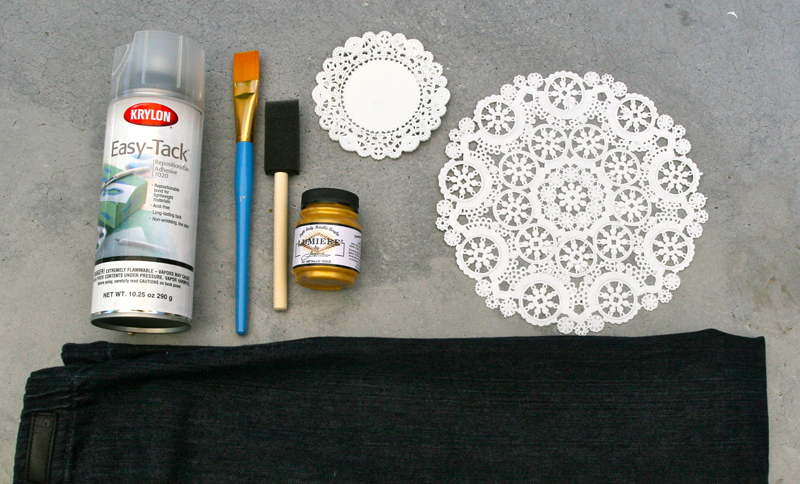 In this post you can take a look at 10 DIY Ideas to Revamp Your Old Jeans with the cheapest ways possible. 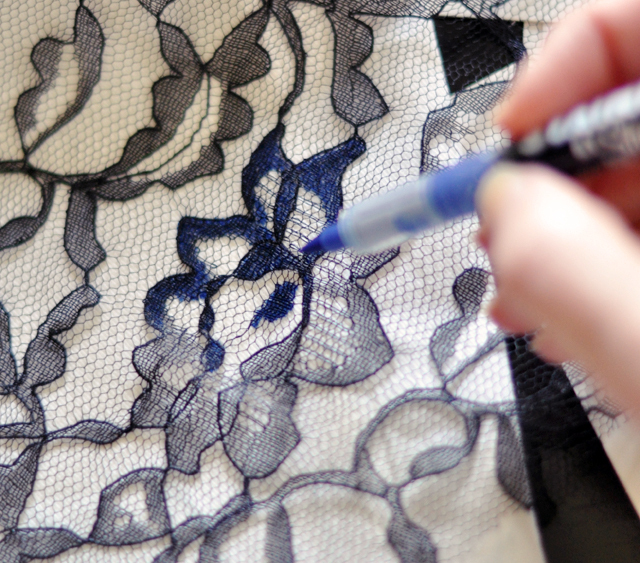 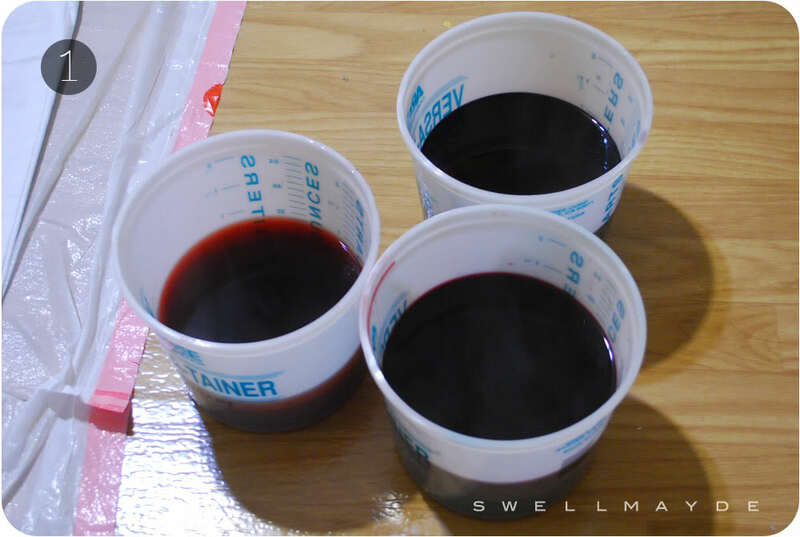 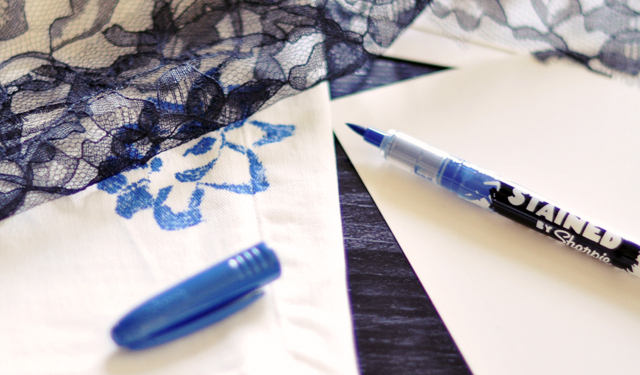 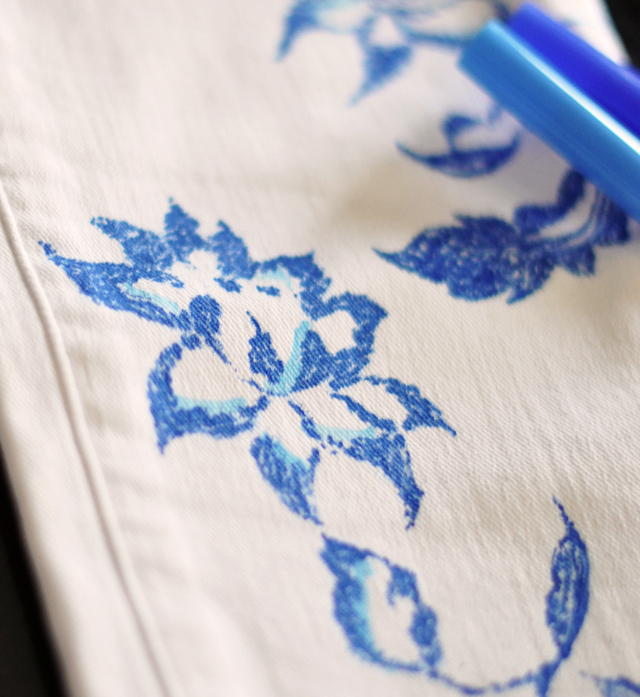 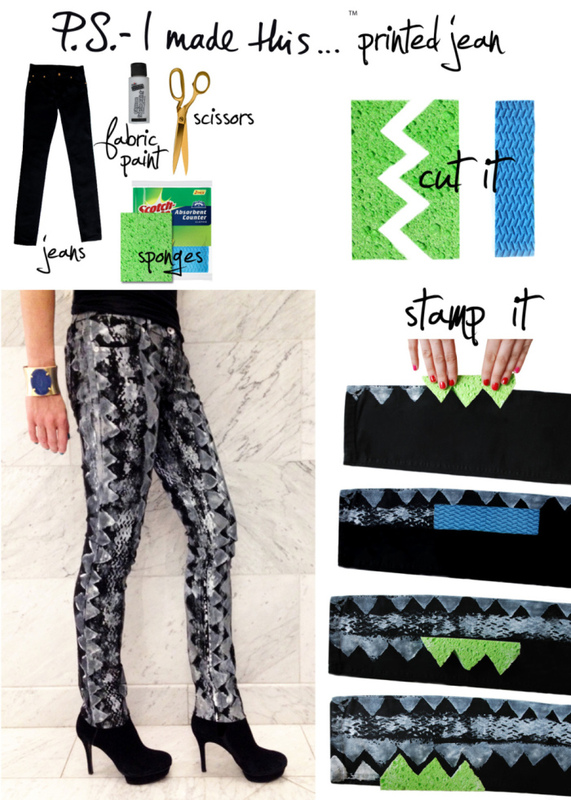 This ideas are fun and easy to do. 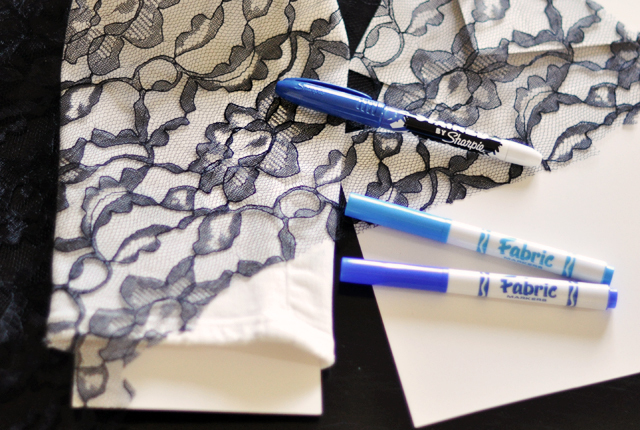 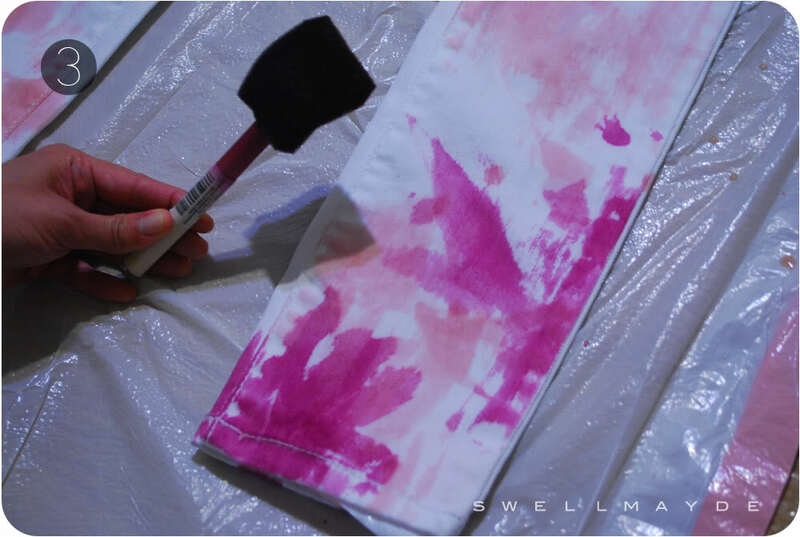 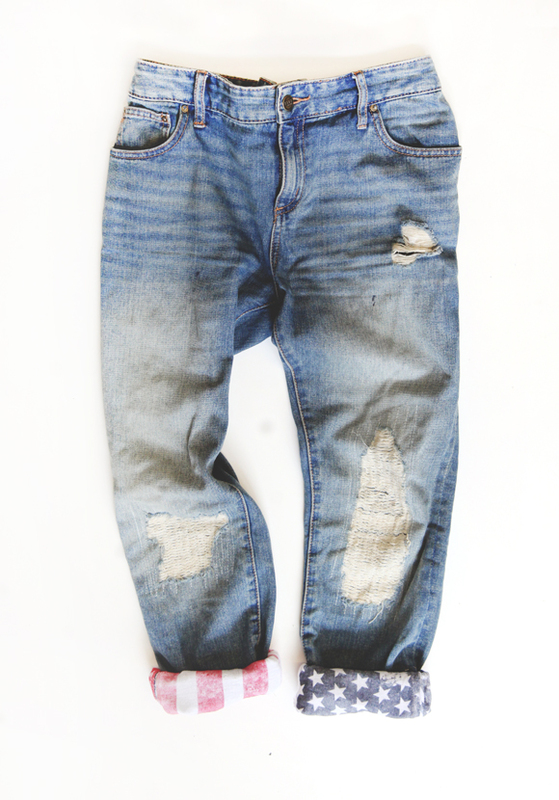 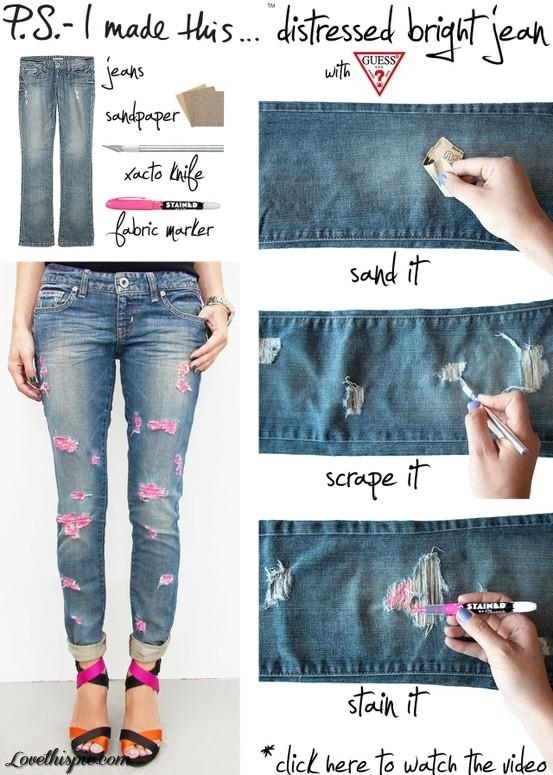 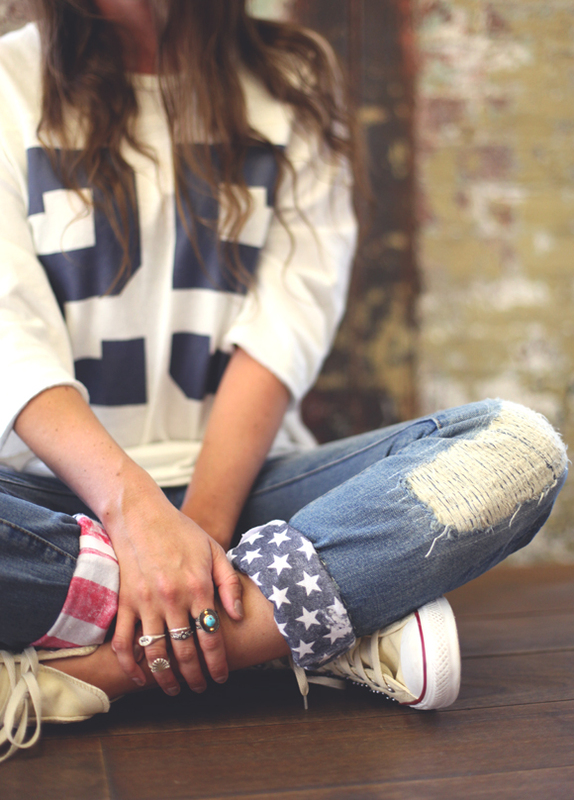 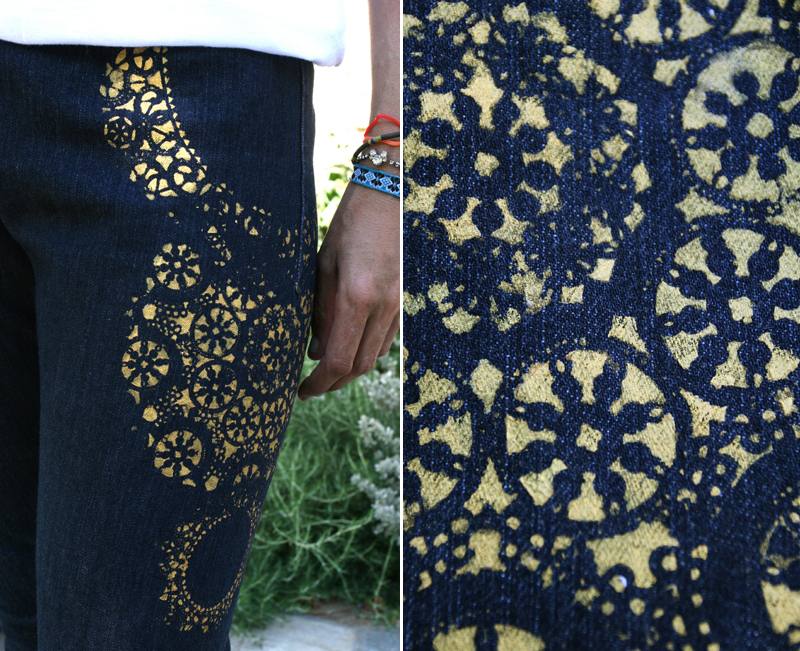 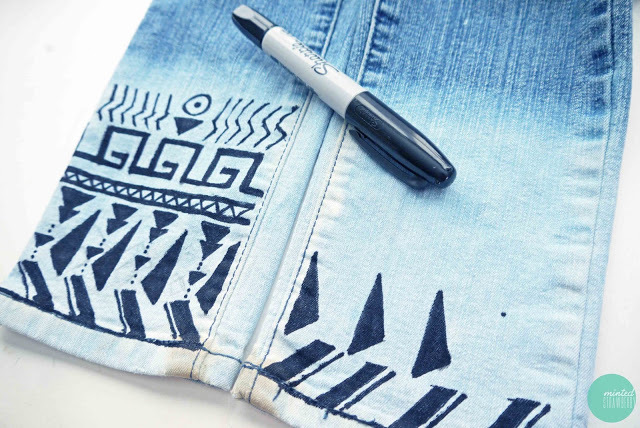 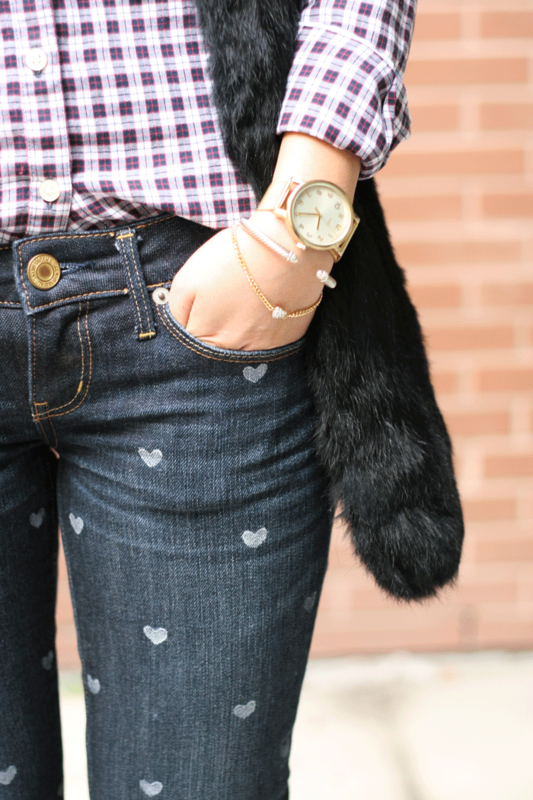 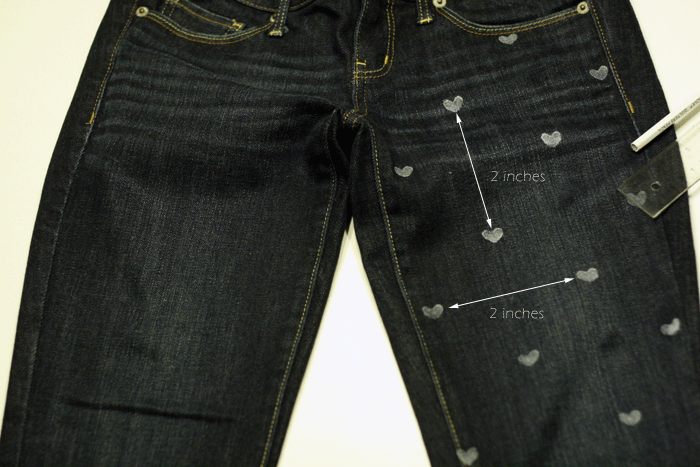 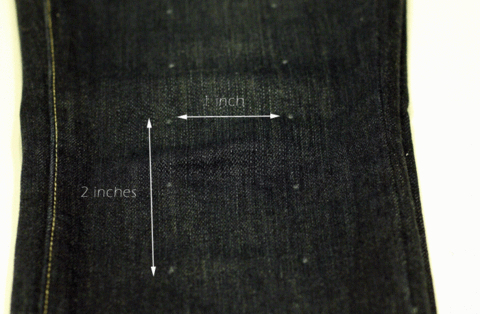 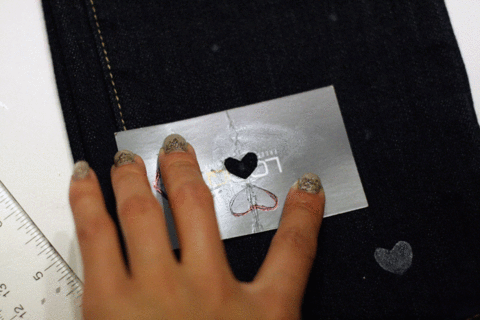 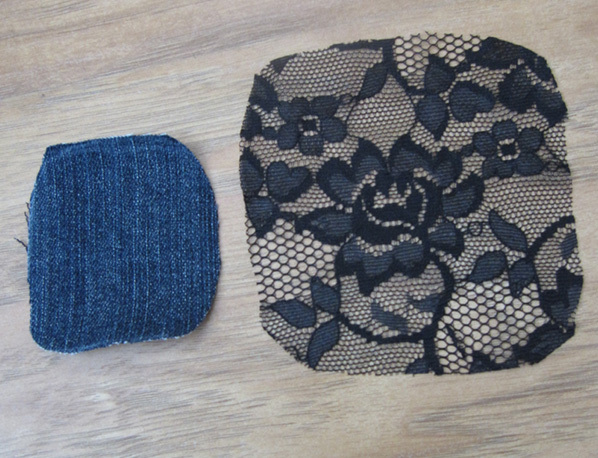 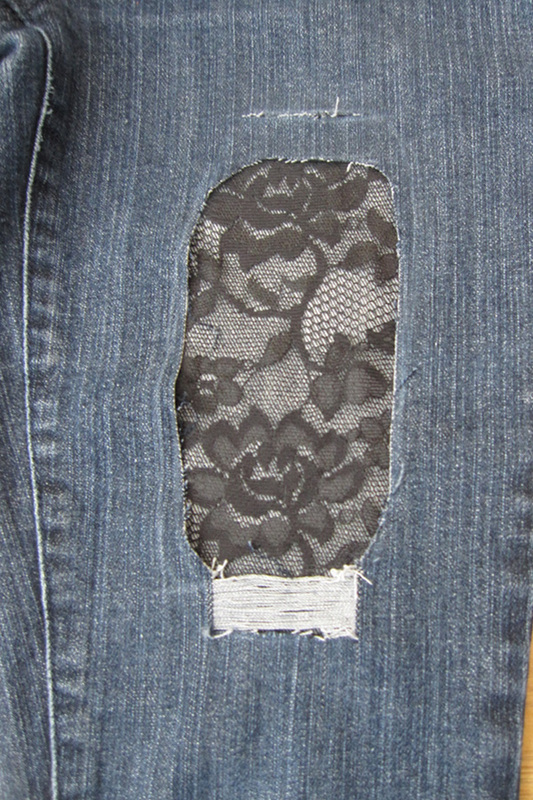 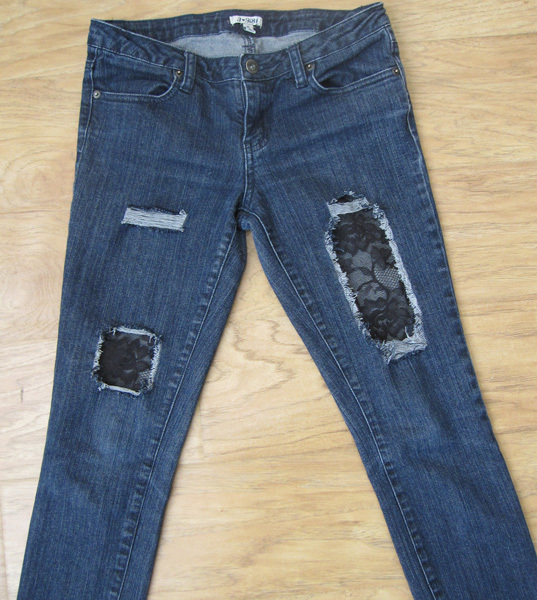 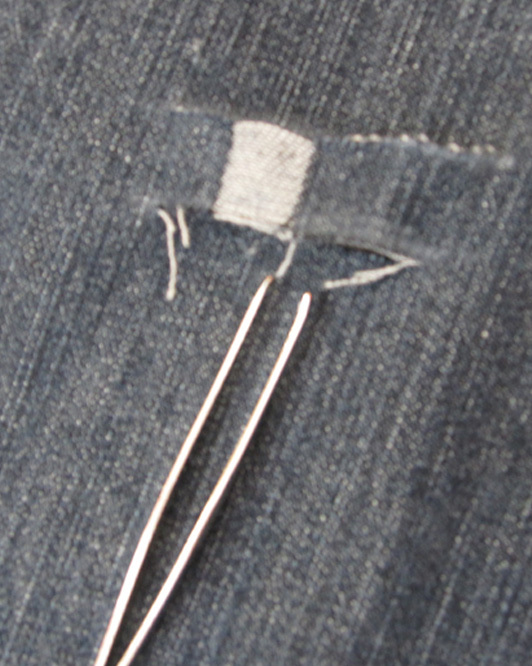 Check out how to revamp your old jeans below, get out some basic tools and get down to work!